Our team of experienced professionals can provide you with reliable stinging insect control using the most effective methods known in the industry. Our methods are safe for your family – including children and pets. 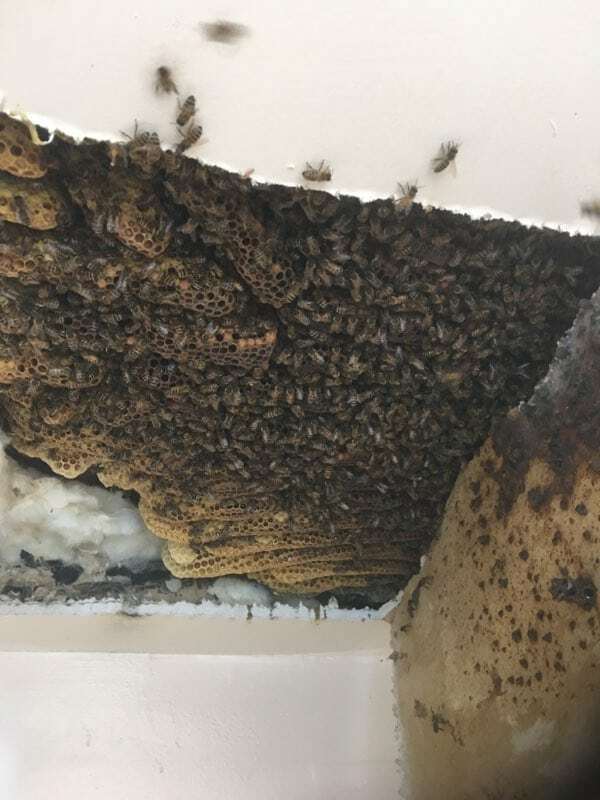 We also provide bee removal and other stinging insect control for businesses, including restaurants, hotels and motels, apartment complexes, industrial companies, and retail centers. Our passion is to protect your property and the people on it from stinging insects. 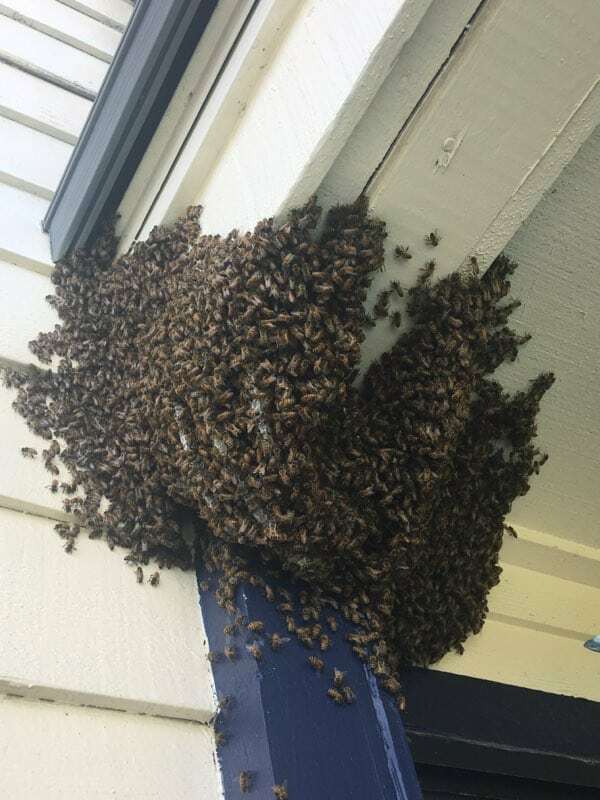 We have the expertise to resolve any type of stinging insect problem, including bees, wasps, yellow jackets, and hornets. 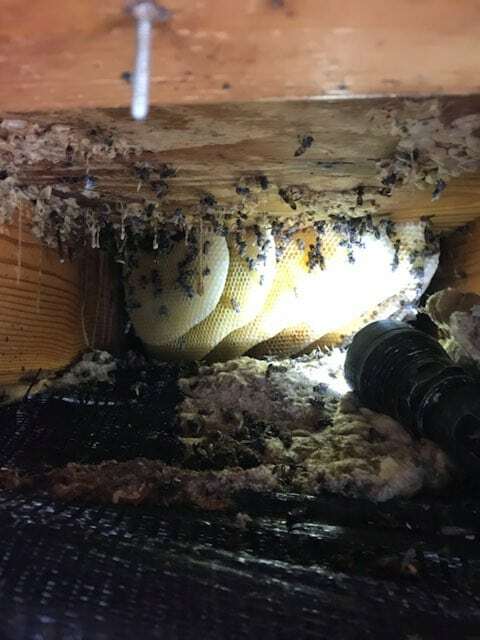 It doesn’t matter if you have a small nuisance situation or an extensive infestation. We’ll provide proven removal and control services, so you can gain back your outdoor living spaces and other areas they may have found to reside. 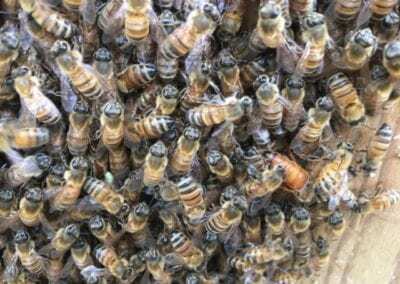 It is not a safe situation to allow bees to flourish too close to people, but they can also be damaging to your property. 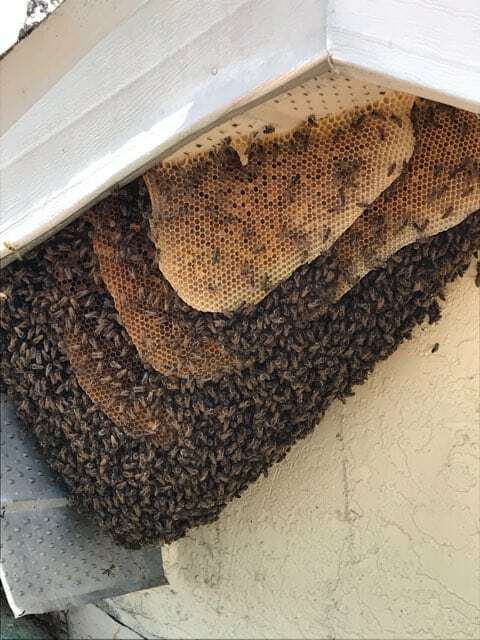 We’ll take care of the problem promptly and can be reached at any time day or night for emergency bee management services. 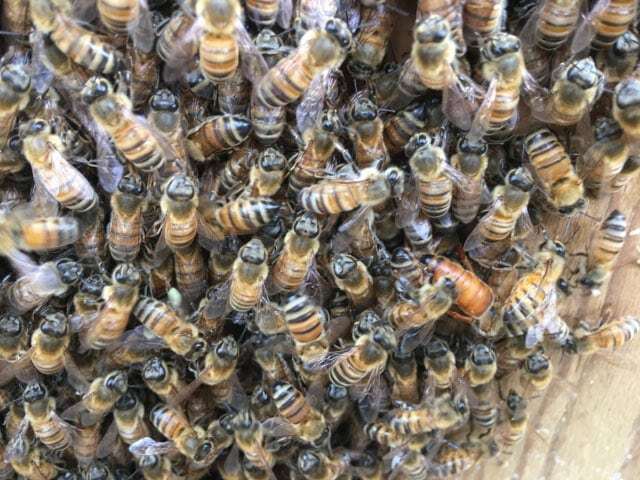 We offer reliable bee relocation services that will make you happy and the bees too! 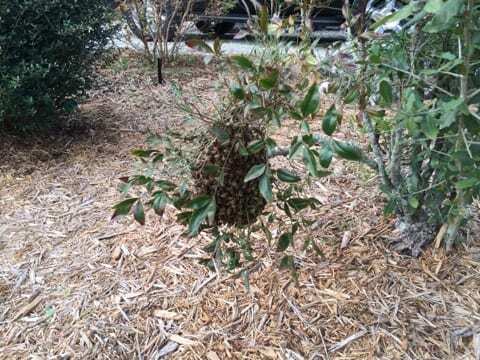 If having a beehive on your property is problematic, call us for beehive removal. 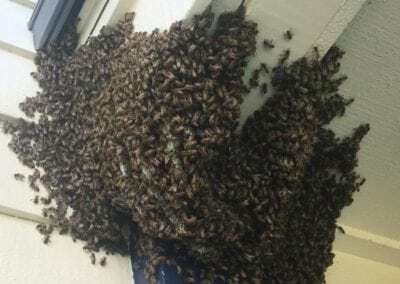 Are stinging insects driving you, your family, or your employees indoors? We can help! 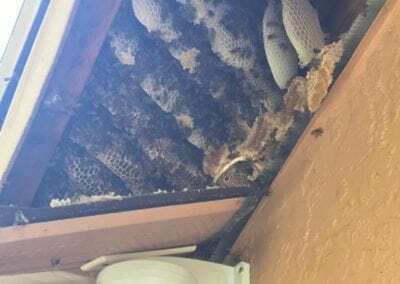 Aside from the stress and nuisance of a bee infestation on your Tampa property, unwanted bees pose a threat to health and safety and can cause significant damage to a home or business. Don’t suffer needlessly or waste time and money on insufficient home pest control remedies. 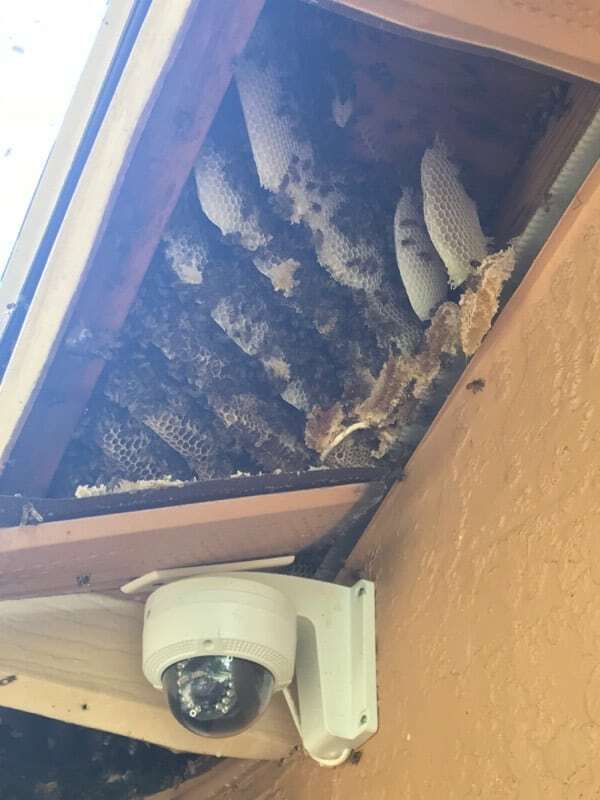 Call Florida Bee Removal today. 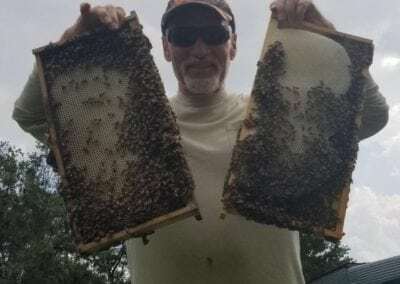 We are confident that you will see how our more than 55 years of experience as the state of Florida’s first bee control company can provide you with the results you expect. Call today, and we’ll give you a detailed plan on what we can do to eliminate the stinging insects that are causing you so much trouble. 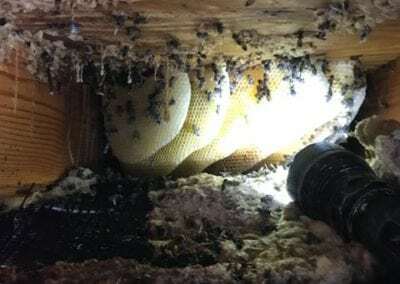 If you’ve got bees nesting in your home, you shouldn’t be tempted to take them on yourself. 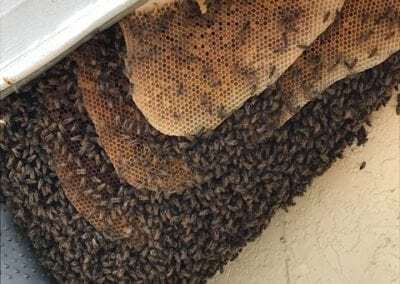 Professional bee removal is the sensible and safe option. 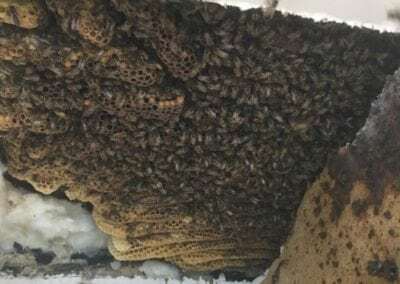 Inexperienced applications of store bought bee control products are rarely effective and may be unsafe for pets and children. 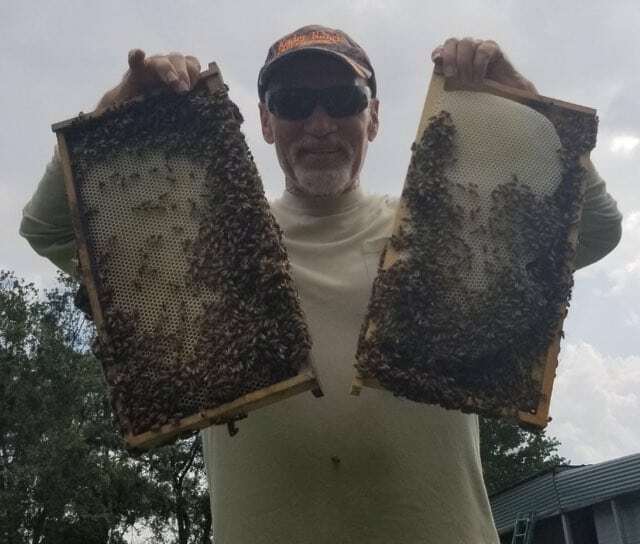 If you would like to know more about our services in the Lakeland, Florida area or would like to schedule a free bee control assessment, don’t hesitate to contact us.